Foreign construction companies are interested in building the shipping channel in Istanbul, according to the Turkish Ministry of Transport and Infrastructure. Namely, the preparation of the shipping channel project has been completed. The channel will be 43 kilometers. 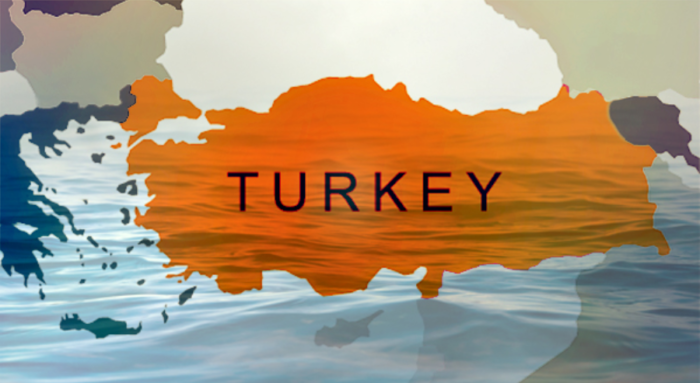 The Istanbul channel aims to reduce the burden of shipping on the Bosphorus Strait, and prevent the threat of environmental and human-made disasters, sources reported. Its width will be 400 meters, and it will be 25 meters deep. 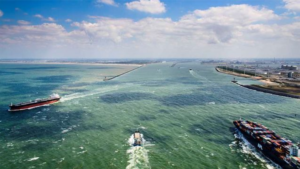 In addition, 150-160 vessels will be able to sail through the channel every day. Today, 150 vessels sail through the Bosphorus every day, while around150 million tons of oil and oil products are transported through the Black Sea Straits. The new channel will be parallel to the Bosphorus and will make the European part of Istanbul an island and separate it from Europe. The channel will run from the Black Sea to the Marmara Sea. Moreover, on its banks of the artificial channel, residential complexes are planned to be built, which will be connected with other areas. In addition, a new port is also expected to be constructed. The construction of the channel will continue for five years and the minimum service life of the canal will be 100 years.